Google invites Creators, Innovators, Business owners and Hustlers for the second Google for Nigeria event. This is the second of a possible annual event and is set to take place in Lagos, Nigeria. Google invites innovators, creators, business owners or anyone with a hustle to join them for the Google for Nigeria event. Scheduled for the 26th and 27th of July 2018 at the Landmark event center, Victoria Island, Lagos. The event will bring google platform users, partners and other stakeholders together for a learning session. Google will use the event to highlight new products, and investments across the continent. There will also be a digital playground for attendees to explore, learn and play with the latest platform products. Masterclasses will also be available to teach creators and publishers on how to tell stories and make money. “In Africa, we want to bring the internet to life for everyone. By helping users connect to the Internet in a way that supports their various hustles. And helps them make a positive impact on their communities. To us, this means a great experience no matter the device. Removing frictions to access and uplifting and changing lives through the power of technology. 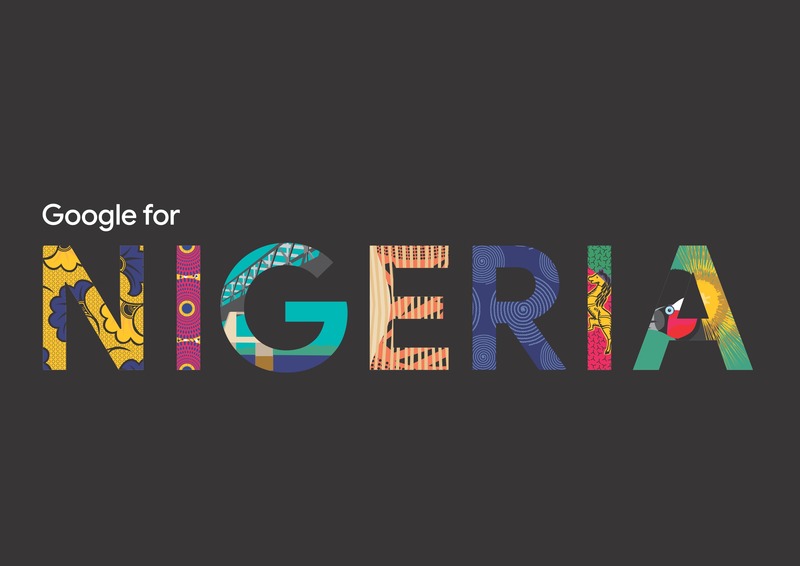 Head off to read more about the Google for Nigeria event and register for the event.